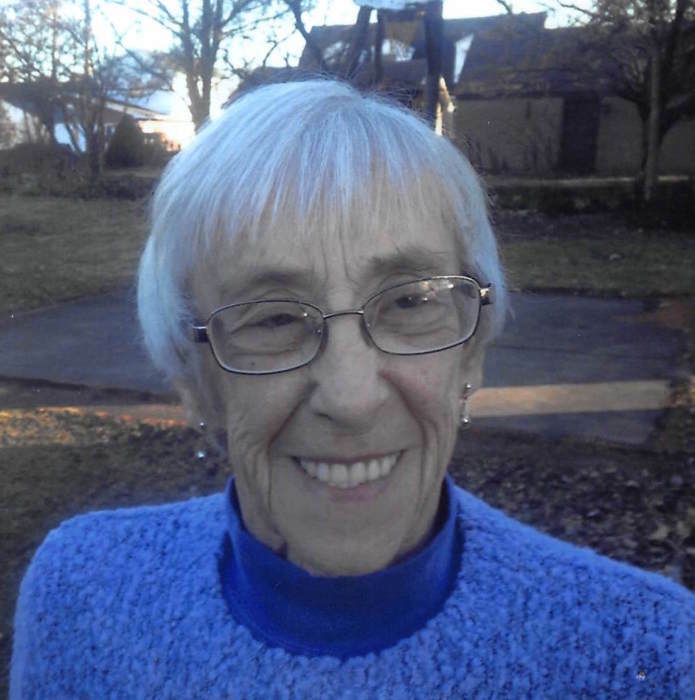 Phyllis Hamilton, age 80, of Worthington, passed away peacefully on Monday, April 15, 2019, at Deaconess Hospital in Evansville. She was born in Jasonville on January 8, 1939, the daughter of the late Alfred Gabbard & Esther Faulk. She was a 1957 graduate from Worthington High School and went on to business school. She was one of IU Basketball's biggest fans and wore her cream and crimson proud. Her grandchildren were her world and loved spending time with them. Phyllis is survived by her loving children, Scot (Leah) Hamilton of Evansville, IN and Robin (David) Schwartzlose of Olney, IL; grandchildren, Casey (Meredith) Schwartzlose, Jessica (Joshua) Williams, Katie Schwartzlose and Jacob Hamilton; great grandchildren, Kayla Williams, Jacob Williams, Haylee Flenner, MacKenna Flenner, Emmitt Schwartzlose and Easton Wargel; sisters, Beverly (Jim) Warrough, Carla Friestad and Edna (Greg) Randall; brother, Danny (Linda) Gabbard and step-mother, Vee Gabbard. She is preceded in death by her sister, Helen Gabbard. Funeral service will be held at 10:00 am at Welch & Cornett Funeral Home in Worthington on Friday, April 19, 2019, with Grant Riggins officiating. Burial will follow at Walker Cemetery in Worthington. Visitation will be held at the funeral home on Thursday from 4:00-8:00 pm and Friday from 9:00 am until the time of service. Memorial contributions may be made to the American Lung Association through the funeral home or at https://www.lung.org.